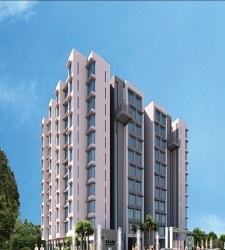 Indiabulls Real Estate launches Phase 2 of Indiabulls Greens Panvel. Inspired by nature at its panoramic best, this project by Indiabulls in Panvel comprises of 1.5, 2, 3 and 4 BHK apartments in a township of 100 acres. Indiabulls Greens Phase 2 will have world class modern amenities and features like Gymnasium, Swimming pool, landscaped gardens, Children’s play area and many more. 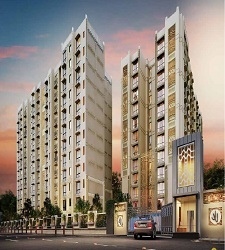 Indiabulls Greens Phase-2 Mumbai is situated at an excellent locality in Panvel away from the noise and pollution. It is just few kilometers away from the hottest destinations of the city like NH4, Mumbai Pune Express Highway, Somathane Station, Panvel Station and upcoming International Airport. 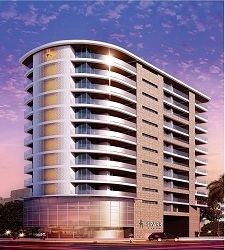 Join the group to avail the best discounts on this project by Indiabulls in Panvel.